Quality Driving Lessons Warrington At Affordable Rates! Reliable and professional driving instructor with a passion for teaching. Learn in a safe and relaxed environment. Discount for block bookings! 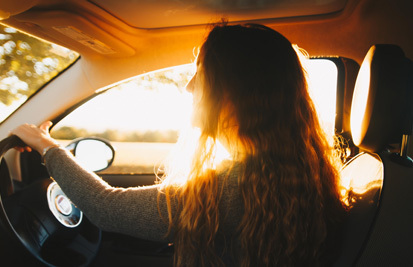 Our Driving School delivers quality driving lessons through local expert driving instructors in GDS covers all areas within a 20 mile radius of WA2, Warrington. Not enough time? Why not take our Fast Pass Course? Take a Fast Pass course with GDS Garry’s Driving School Warrington Call Today 07763294568! Learn with us as we guarantee that you will learn from the best. 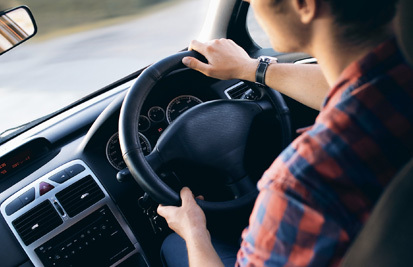 Our main mission is to train those who want to learn to drive at their own pace! 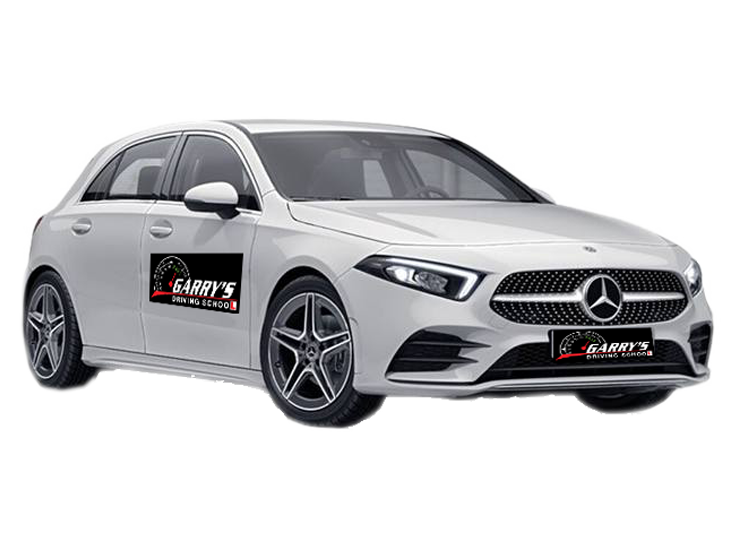 Established in 2004, Garry’s Driving School (GDS) has many years experience in the Driver Training profession, with a focus on providing excellent driving tuition to clients throughout the Warrington area and beyond. With dual controlled vehicles and fully qualified staff, the company is able to offer professional teaching. 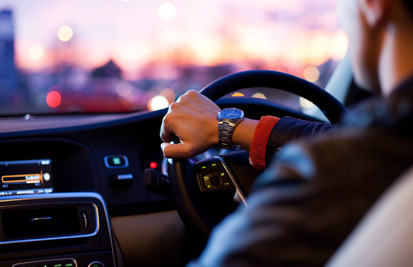 The services offered are intended not only to ensure you qualify, but that you become a “safer driver for life”. The lesson services offered include; beginner lessons, Fast pass, Theory Test training, and Pass Plus. Learn to drive in Warrington!